Can't Have Anyone Over Syndrome-my home is a work in progress. Here's my plan for feeding my family this week. Go to I'm an Organizing Junkie to get menu planning inspiration from lots of other families. Thank you for stopping by. Please come back again soon. That's my plan. How about you? 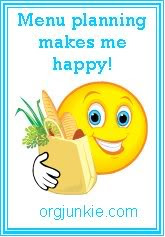 Go to I'm an Organizing Junkie to see what everyone else is eating this week. Thank you for stopping by! We have become trivia junkies and go to two local restaurants in our town and play. It is so much fun. Thank you for stopping by and come back again. 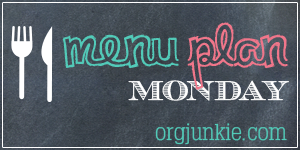 Go to Organized Junkie for menu planning inspiration and share your menu plan too. Monday: AC not working-too hot to cook so KFC it is! Tuesday: Trivia night at Calhoun's. Oh and the AC is fixed! Saturday: Grilling out steaks and veggies for lunch, later it's a night out and the movies too! Sunday: Cheeseburger Pie for lunch, Trivia at Aubrey's and dinner. That's my plan. Go to Organized Junkie for menu planning inspiration. Thank you for stopping by. My family was ill last week so I didn't share my menu plan. But a new week is upon us and we are on the mend! Here is what I plan to feed my family this week. Tuesday: Since my hubby worked nights Friday, Saturday, and Sunday, we are having our celebratory Christmas meal today. Here is what I have planned: Ham, Turkey with Stuffing, Deviled Eggs, Green Bean Casserole, Mashed Potatoes and Gravy, Macaroni and Cheese, Rolls and Cheesecake and Sweet Potato Pie for dessert. Wednesday: No doubt, plenty of leftovers. Sunday: New Years Day! Navy Bean Casserole and Fried Cabbage with Onions. Thank you for stopping by. 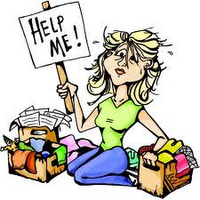 Go to I'm an Organizing Junkie for menu planning ideas. That's my plan. 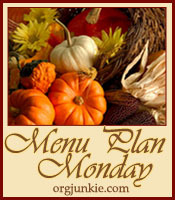 Go to I'm an Organzing Junkie for menu planning inspiration. Thank you for stopping by. It's official! I'm a pinhead! I'm a Christian, a Stay At Home Mom, and Mother of one not so little girl anymore who brings me such joy. I'm a blessed wife of a wonderful, hard working man who is the love of my life. 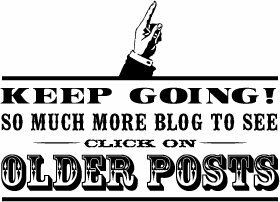 Join me on my journey to getting my life organized, feeding my family and enjoying life! And we have FOUR cats. Make that FIVE cats now! We're crazy!